OnePlus 6T will be available for the lowest price during the Amazon-OnePlus 'Lucky Star' contest this weekend. As part of the fourth-year collaboration anniversary, Amazon and OnePlus have kicked off promotional contest—'Lucky Star' on OnePlus 6T in India. The Amazon-OnePlus offer is now live and will conclude on December 2. Consumers, who buy the OnePlus 6T in the aforementioned period, stand a chance to win 600 gifts on the e-commerce site. Furthermore, consumers with an HDFC card are entitled to an extra Rs 1,500 discount on the OnePlus 6T series. Also, Amazon is offering up to Rs 18,000 cash back through exchange deal. With this, the base model of the OnePlus 6T comes down to Rs 20,999 from MRP: Rs 37,999. These offers are also valid on other storage models, as well. "We are excited to celebrate our incredible journey of 4 years with OnePlus. Through this partnership, OnePlus has emerged as one of the popular smartphone brands and a leader in its segment. In celebration of achieving several milestones in this journey, a 'Lucky Star' star will be chosen amongst our customers shopping for OnePlus 6T starting tomorrow until December 2, 2018," Manish Tiwary, Vice President – Category Management, Amazon India, said in a statement. For those unaware, OnePlus 6T (review) sports a premium glass back on the back and on the front, it sports 6.41 full HD+ Optic AMOLED screen with 2.5D Corning Gorilla Glass 6 series shield on top and to power the massive screen, it comes with 3,700mAh battery, 400mAh more than the OnePlus 6 (3,300mAh). It also boasts Fast Charging (5V 4A) technology. In addition to the face unlock feature, it comes with in-screen fingerprint sensor. 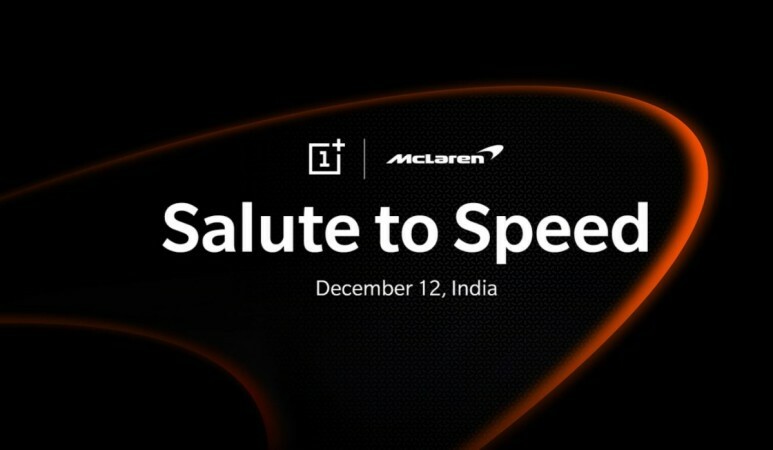 In a related development, OnePlus 6T McLaren Edition is slated to make an official global debut on December 11 in the UK and in India, it will be launching on December 12. It is expected to come with 10GB RAM and 256GB storage. 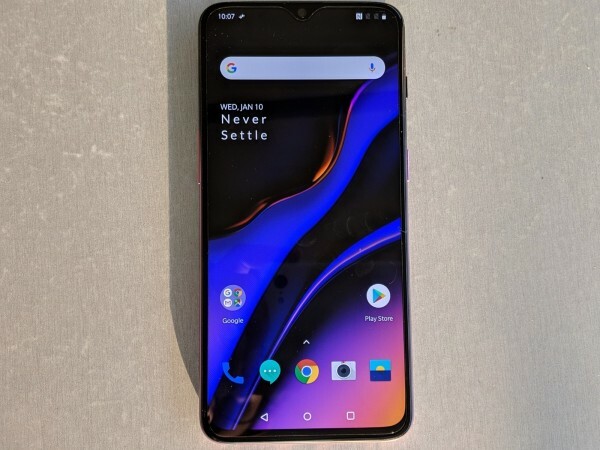 It is also expected to have some cosmetic change in terms of colour and accents similar to OnePlus 6 Marvel Avengers and the OnePlus 5T Star Wars edition before that. 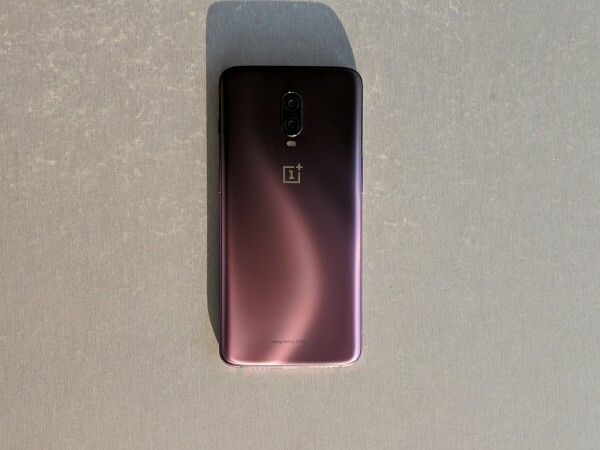 Rest of the specifications is said to same as the original OnePlus 6T series.